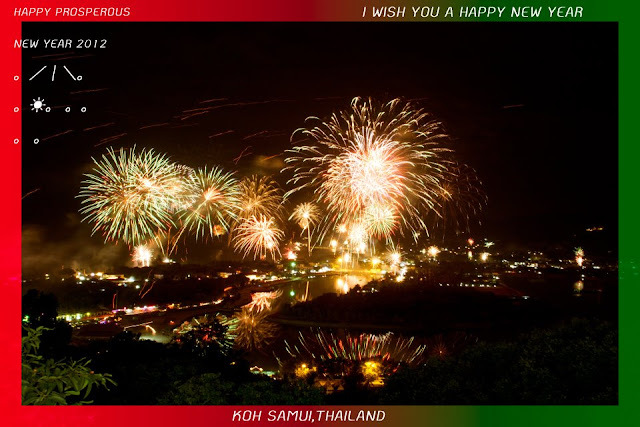 My home Koh Samui: Happy NY!!! 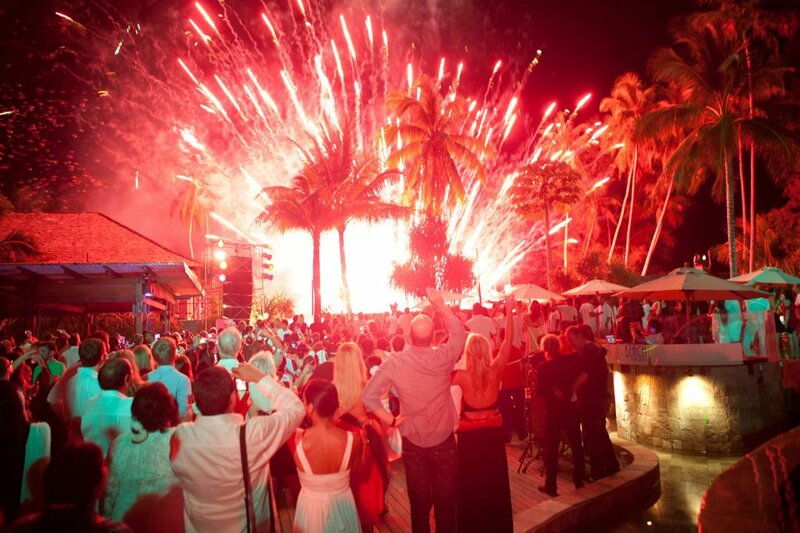 HAPPY NEW YEAR FROM GREECE!!! !